For years, I have suffered with very dry, uneven skin texture. I have tried many products on the market, and instead of making my skin better, they were having the opposite effect. After doing some research on different ingredients that are found in most skin care products, I realized that these products contained chemicals that can be toxic to our health and the environment, and they were wreaking havoc on my skin. This is when I decided to go clean and invest in high quality, high performance, non-toxic skin care and discovered amaiaa. 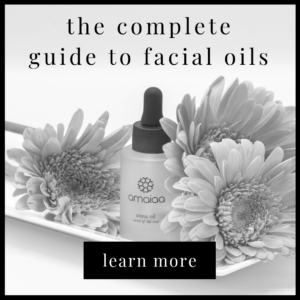 amaiaa has truly transformed my skin and keeps it nourished and hydrated all day long. My skin is never dry anymore and my makeup applies so evenly and beautifully. 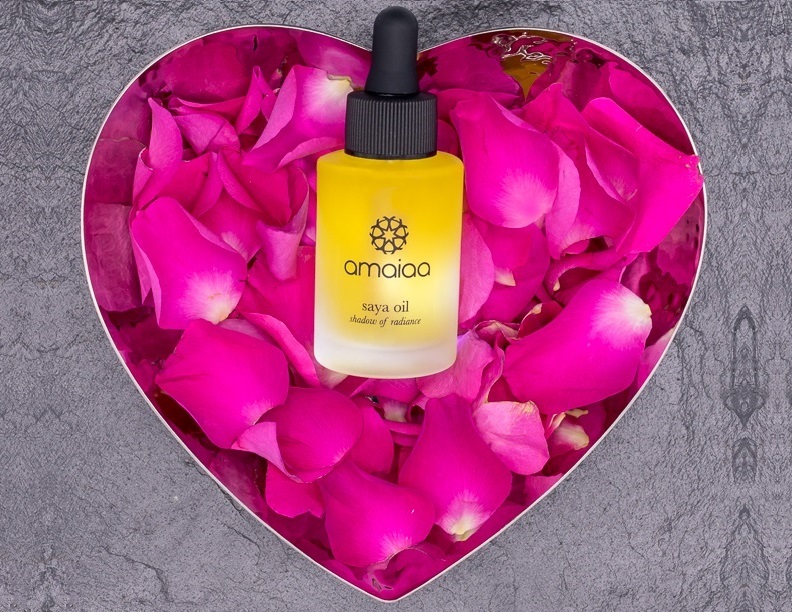 I love that amaiaa products are made with 100% natural ingredients that nourish the skin, and my skin has never looked more radiant and healthy. It is an honour to be an amaiaa partner and share my skin care secret with you, and I hope you experience the difference of amaiaa.